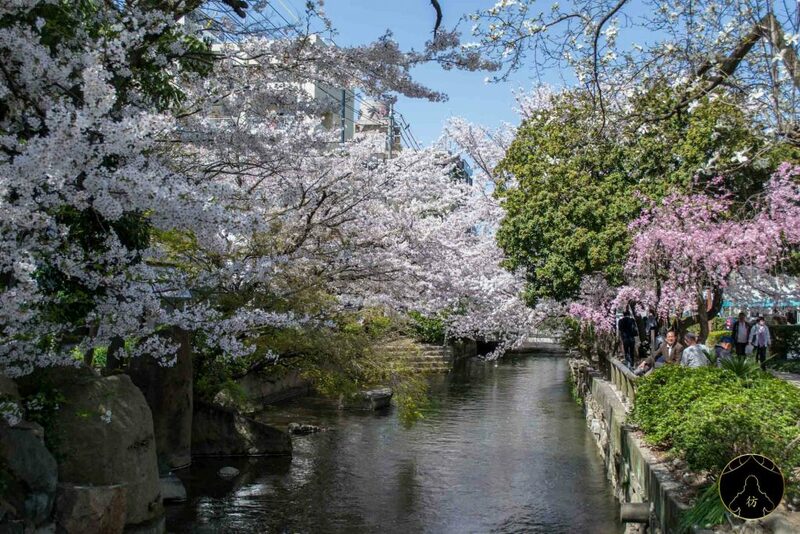 Okayama is a beautiful city in central Japan, in Chugoku, east of Honshu Island. 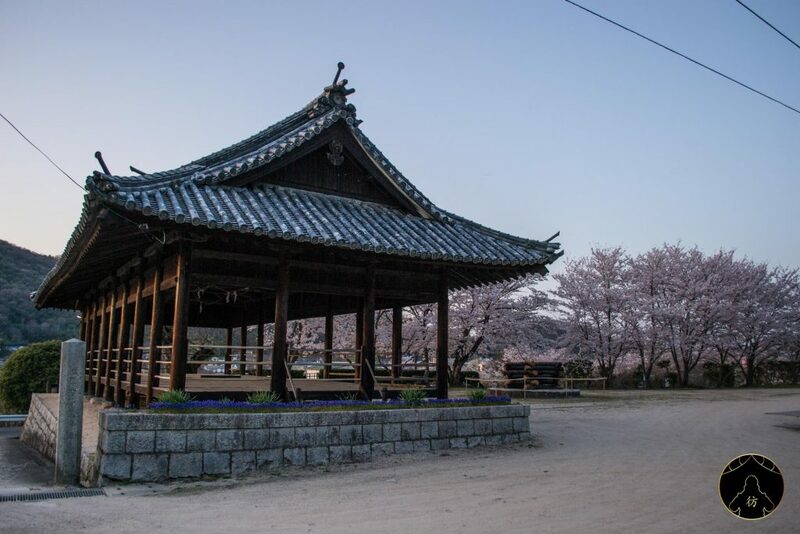 It is a city that I discovered during spring time and as you can imagine, the cherry blossoms were all over the city which was dressed in a beautiful pale pink color. 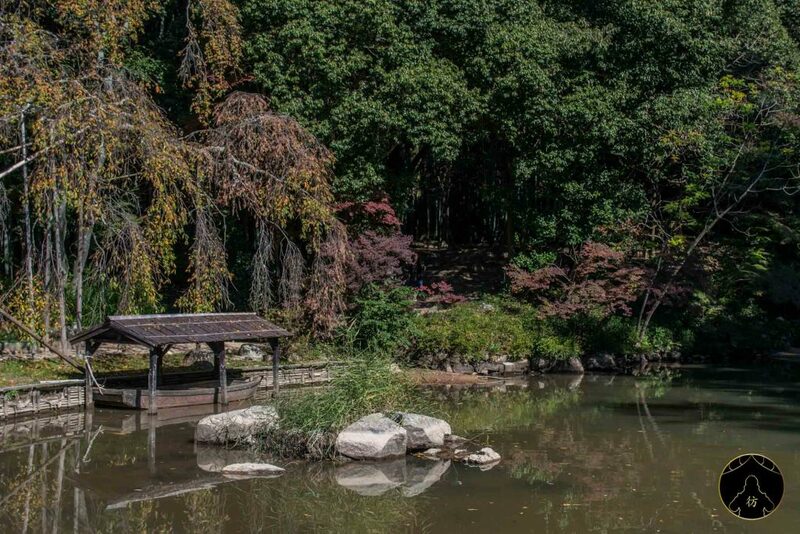 When visiting this city, you’ll need a day to go over its main attractions. 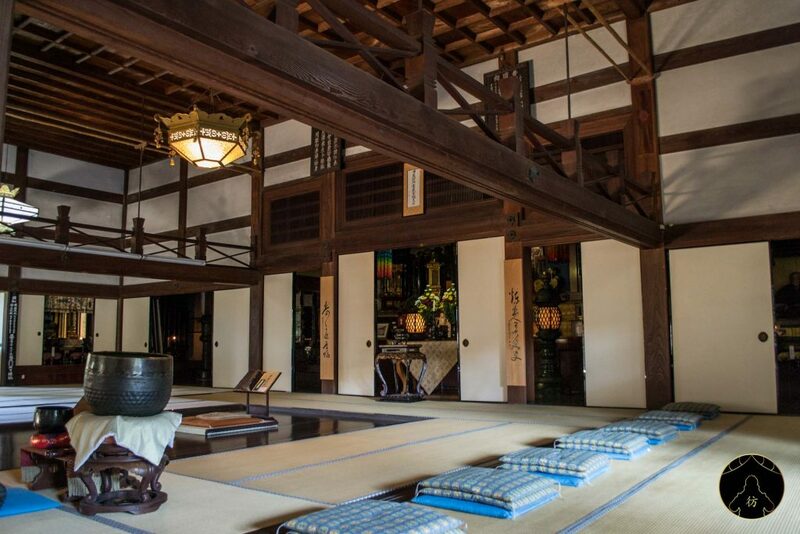 You can also spend the night there if you’d like to expand your experience of Okayama, but I think it’s not mandatory. Let’s see how to get to the city and go over your accommodation options. Next, we’ll review my favorite attractions there! 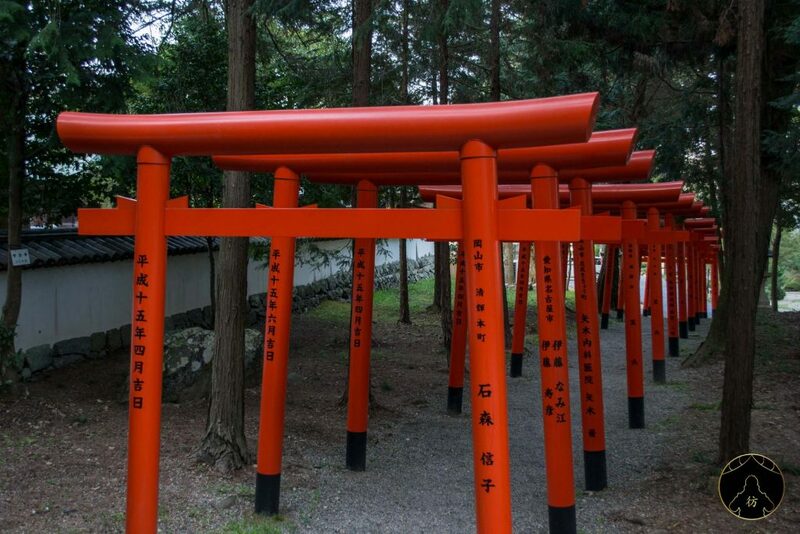 Okayama Japan – How To Get There? The train is the most convenient means of transportation in Japan. You can go to Okayama from Osaka or Hiroshima for example. 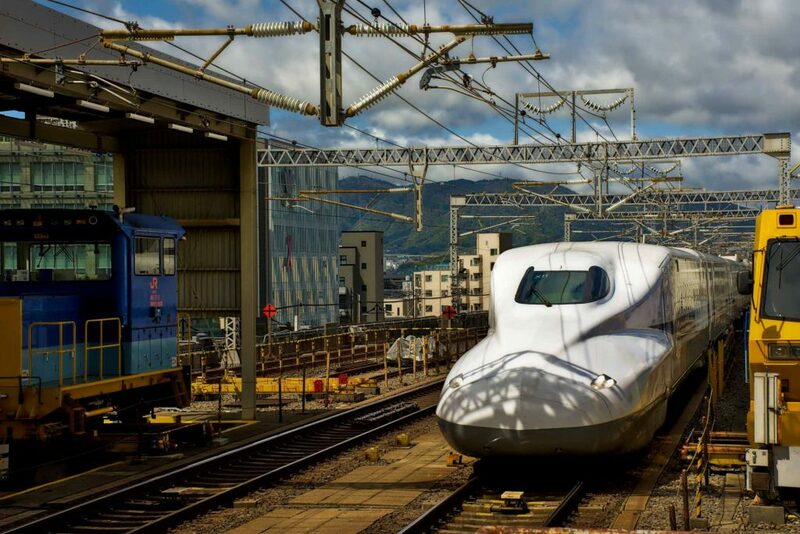 From Shin-Osaka, there’s a Shinkansen that travels the direct 45-minute route to Okayama with a one-way ticket that costs about 6,000 yen (~ $55). If you have a JR Pass, it’ll cover your trip to Okayama through that line. You will just need to avoid the Nozomi and Mizuho Shinkansen that are not covered by the pass. As far as transportation is concerned, you can visit most attractions on foot, except for the hiking trip I’m going to talk about later. 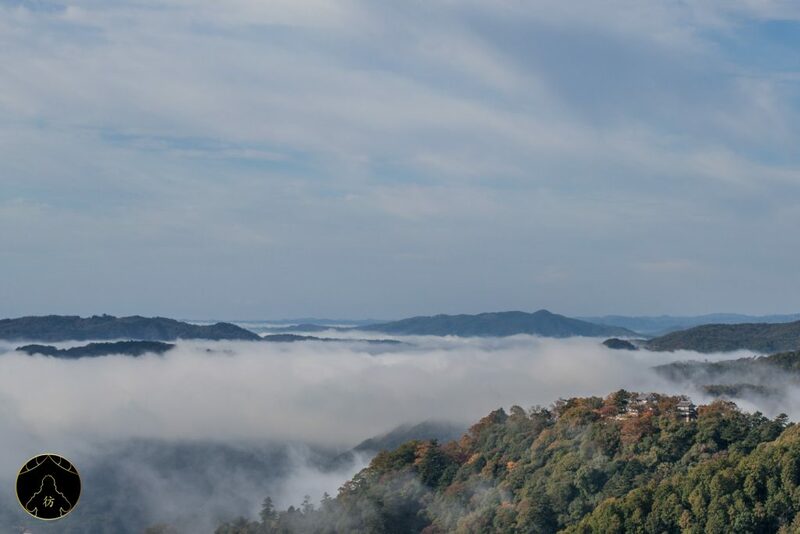 Okayama Japan – Where to stay? 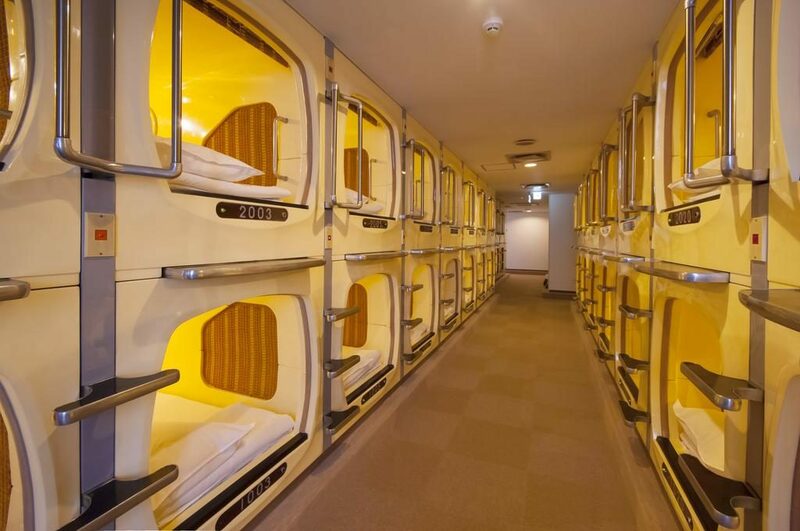 If you are on a budget, I recommend you book at the Capsule Hotel Hollywood. 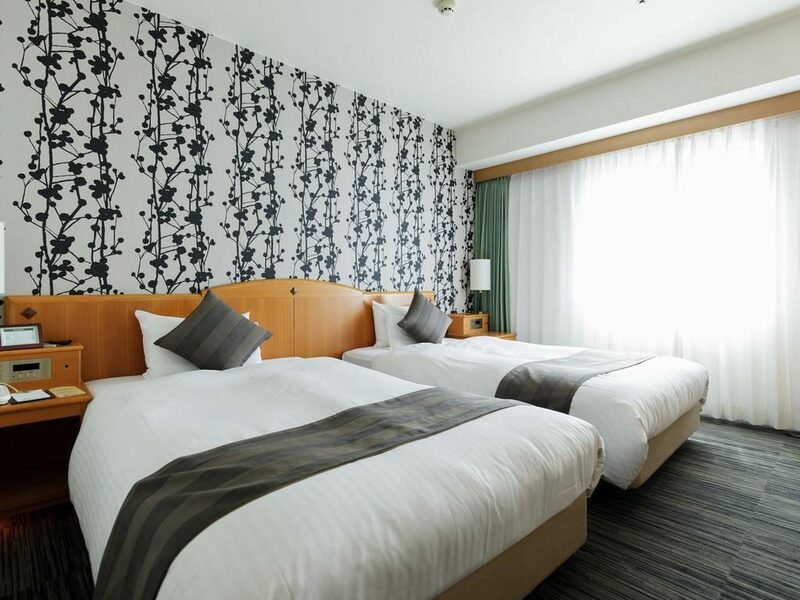 It is not very expensive, it is very close to the train station and has the great advantage of having a good sento (Japanese public bath), a Jacuzzi and a sauna where you can relax after a long day of adventure. A real treat ! 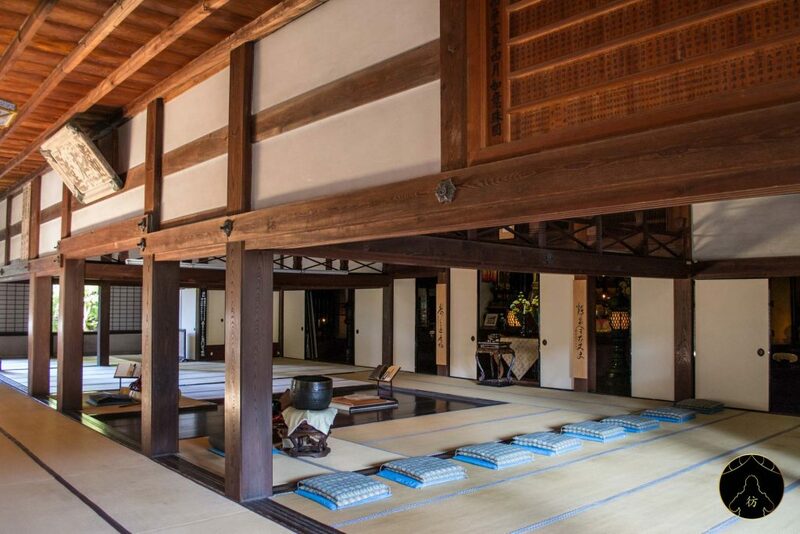 If you are traveling with a partner or a group of people, I recommend you book at the hotel Okayama Koraku. It is very conveniently located between the train station and the city’s castle. It also has spacious rooms and prices are quite affordable, considering the level of comfort it offers. This hotel has another advantage and that is its breakfast! 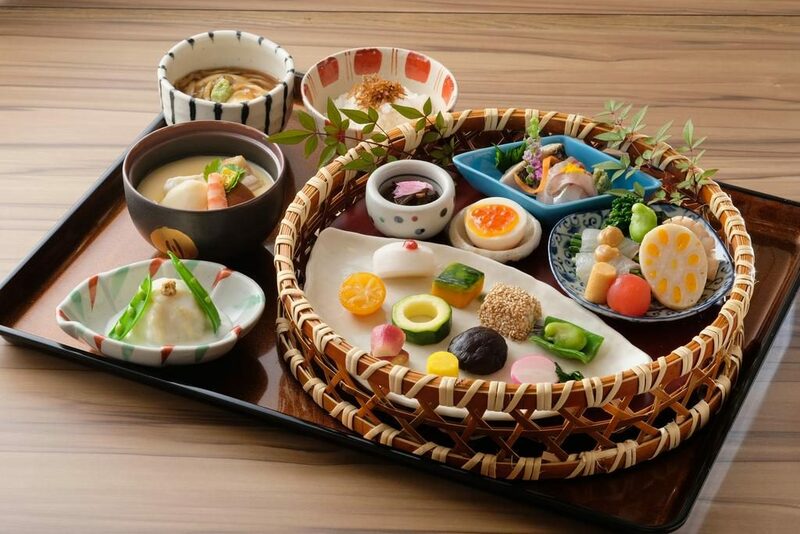 A buffet with a mix of Japanese and Western cuisine will be waiting for you. I’m sure everyone will find something tasty to eat! 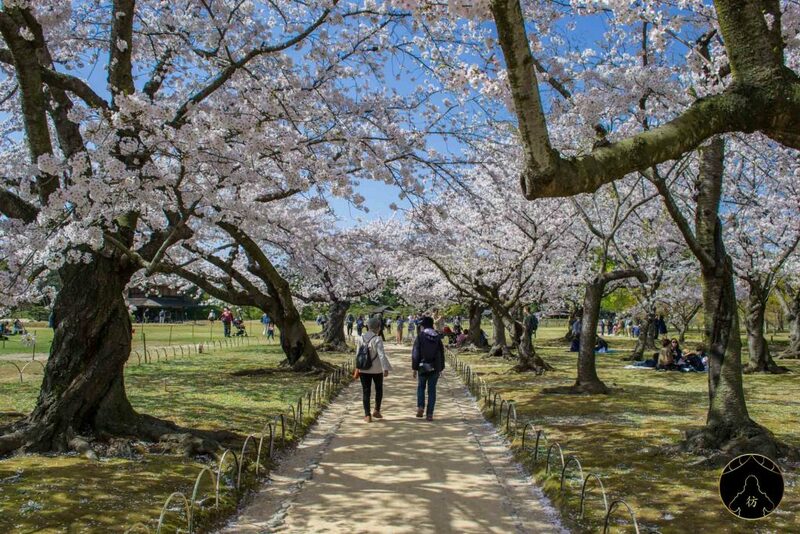 Book your rooms and pack up, we’re going to Okayama! Without further ado, let’s take a look at the most interesting places to visit. 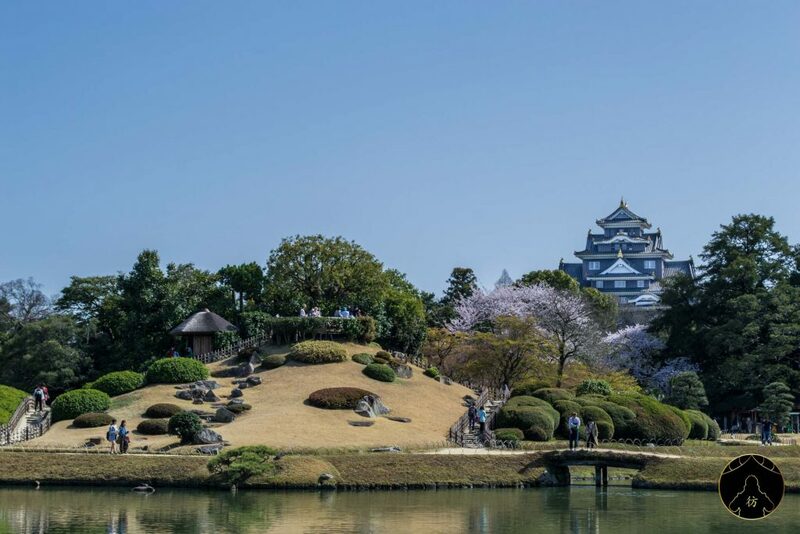 In Okayama, there are mainly two places you should absolutely visit, and those are the City Castle and Korakuen Garden. The good news is they are located very close to each other. In fact, they are separated by the bridge you see in the photo above. On the right, you can see the castle and on the left, the entrance of the garden. The castle was built in 1597 and as you can see, it is black in color. 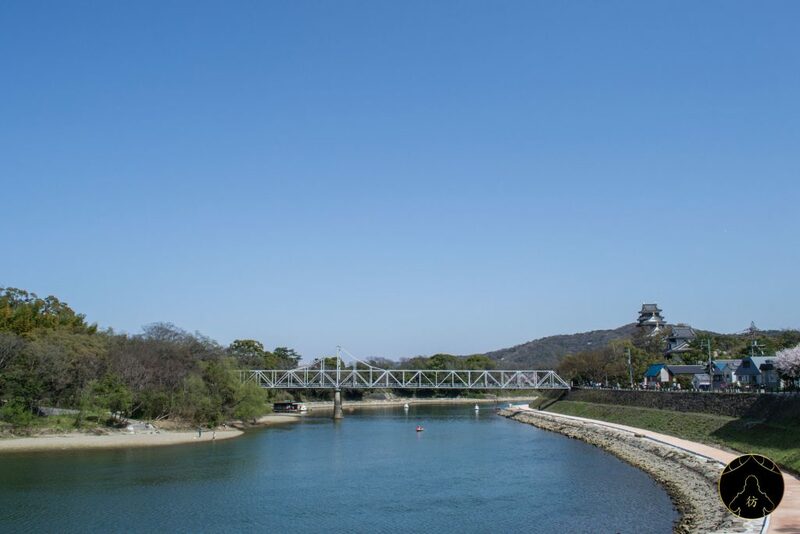 It should remind you of Matsumoto Castle, which is also the same color. The two castles are called the “raven castles” because of their color. Like many historic buildings, the City Castle was destroyed by American raids in 1945 and was therefore rebuilt. 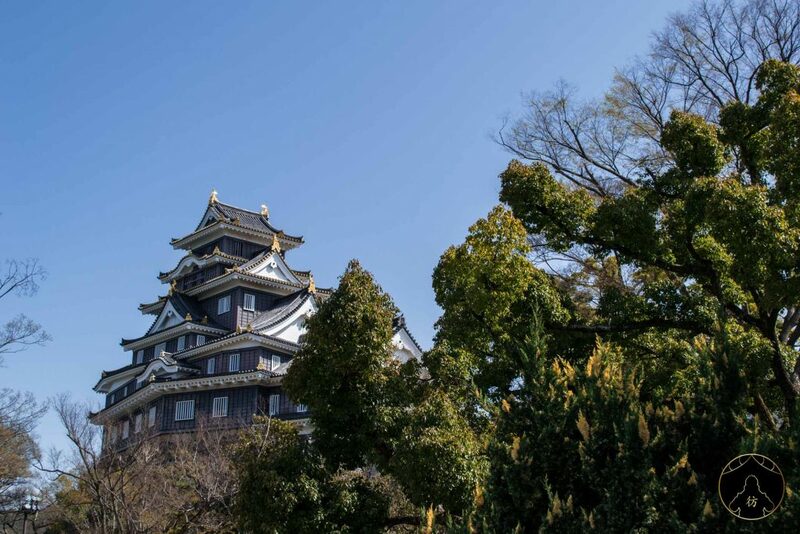 Two of the castle’s towers resisted the bombings and became an important cultural heritage in Japan. 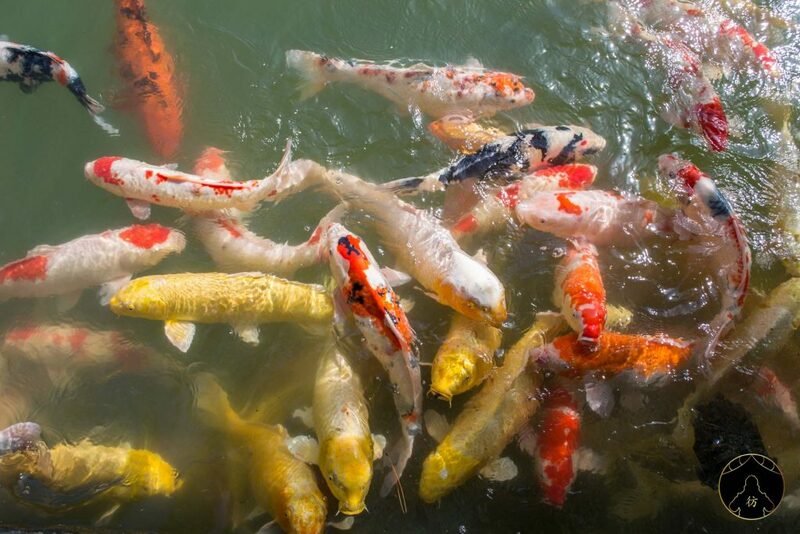 You will also see shachihoko, which are golden fish-shaped statues on the roofs of the castle. 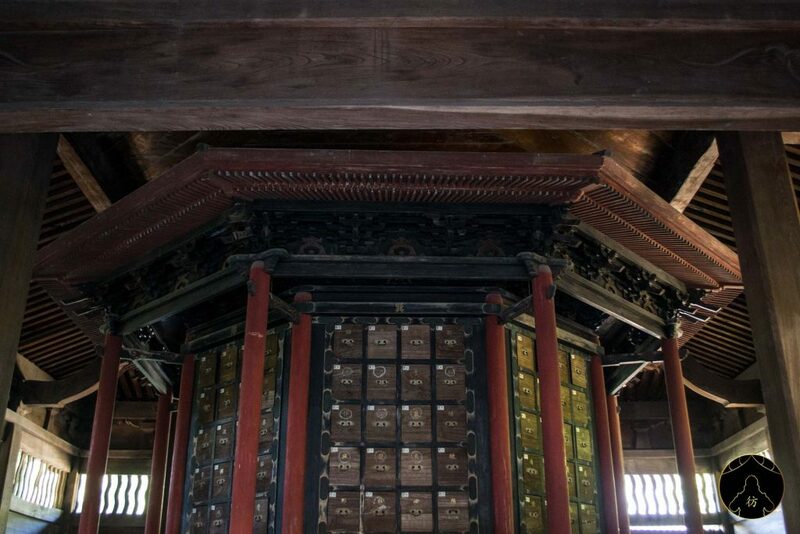 These shachihoko are symbols of water and present in many buildings in Japan to (superstitiously) prevent fires. 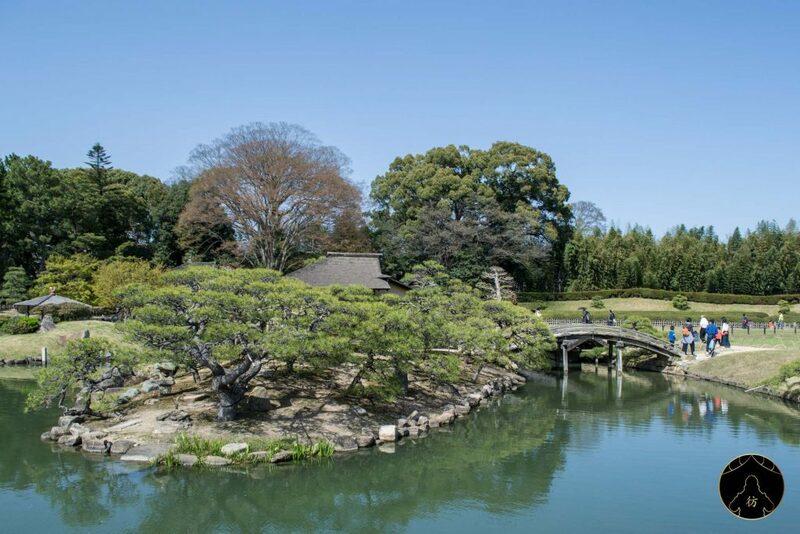 The Korakuen Garden is one of the three most famous and beautiful gardens of all Japan. I had the opportunity to visit Kenrokuen in Kanazawa too (also in the top 3) and I must say that the Korakuren is just as gorgeous! 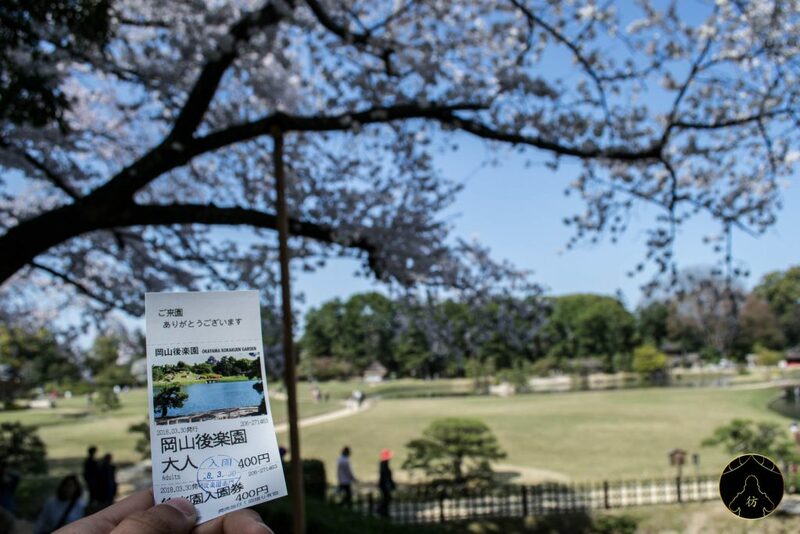 I was there at the sakura season and it was absolutely grandiose. Many people were celebrating hanami. 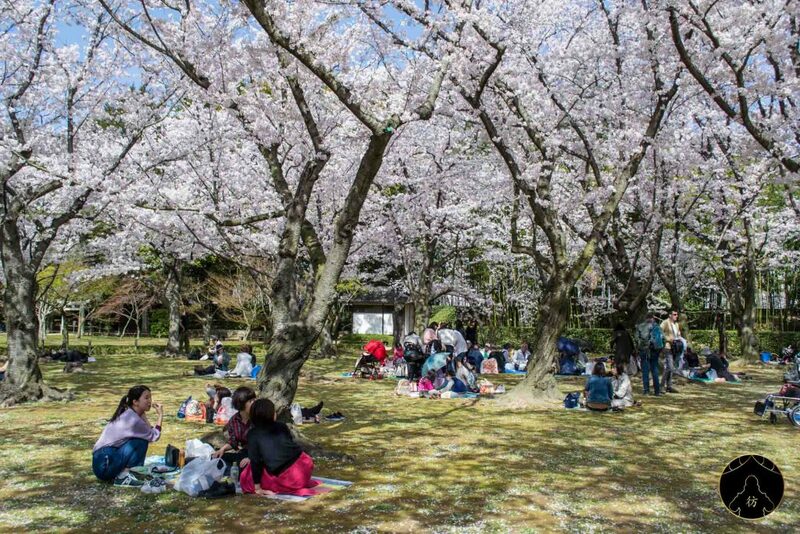 For those of you who don’t know, it’s basically a celebration of spring where Japanese people meet under the beautiful cherry blossoms for a picnic. 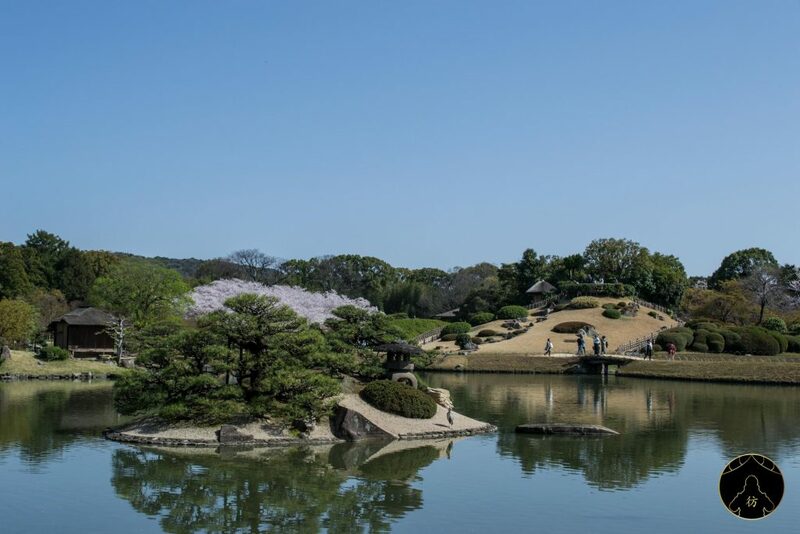 Of course, even if you don’t visit it during spring, the Korakuen remains a truly magnificent garden. 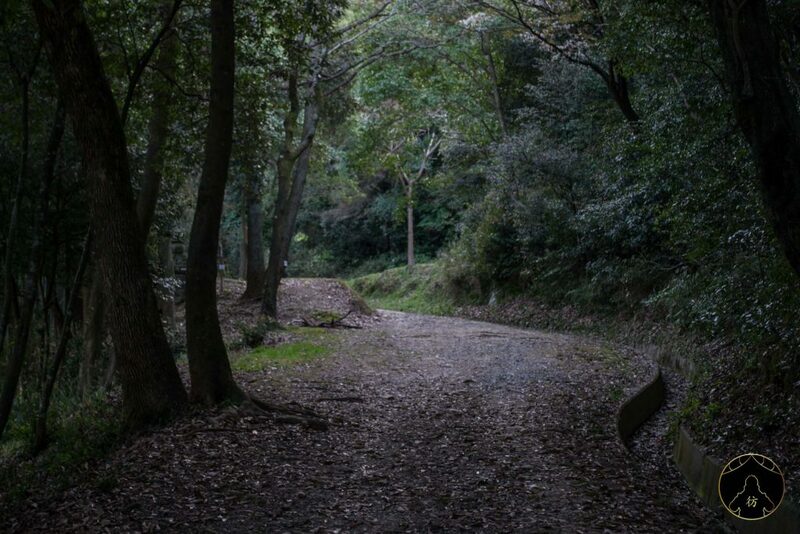 Its quiet and peaceful atmosphere is really enjoyable. 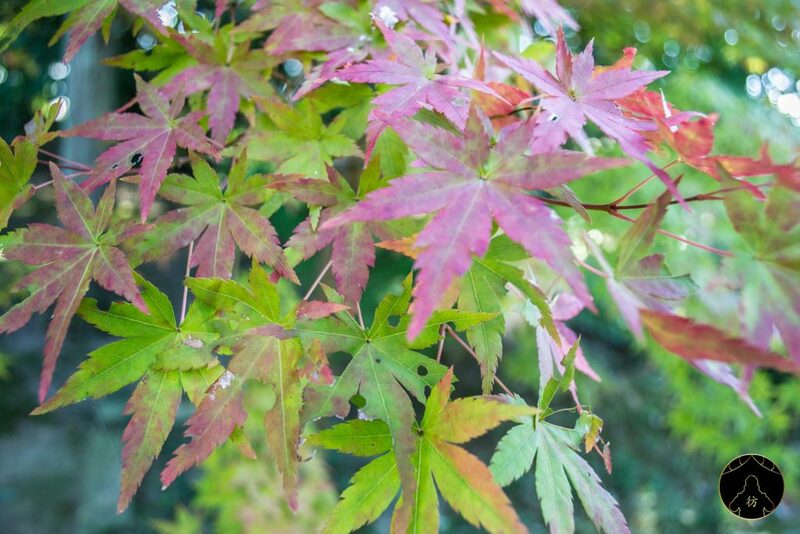 You’ll need at least an hour to go around the whole garden but it’s really worth it. Here are some other pictures I took. Doesn’t it look great? After this quick tour in town that took me about half a day, I wanted a bit more nature and a lot more adventure. It must be the garden’s atmosphere that made me crave greenery! 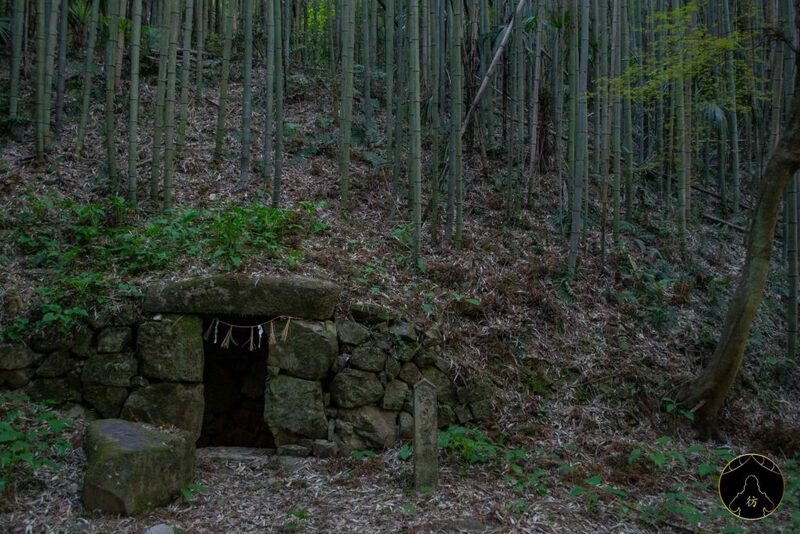 So I decided to go for a short hike between two shrines situated at the foot of a hill, just outside Okayama. 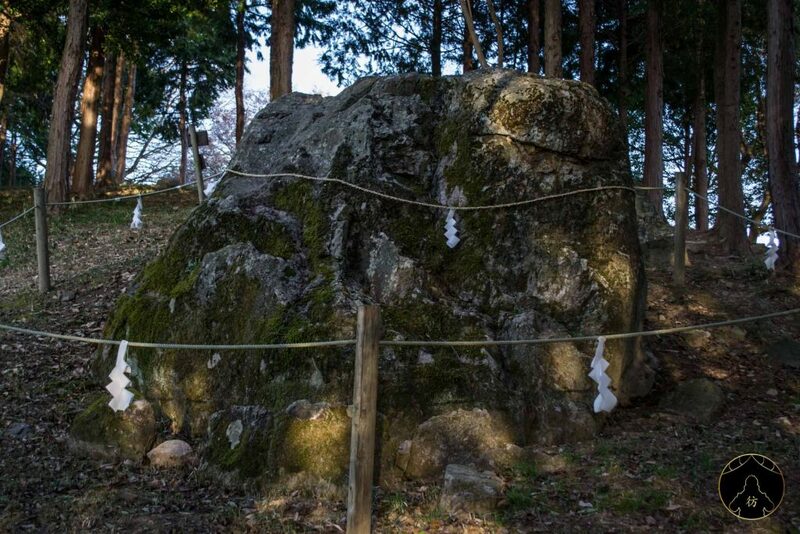 I’m talking about Kibitsuhiko Shrine (exact location) and Kibitsu Shrine (exact location). 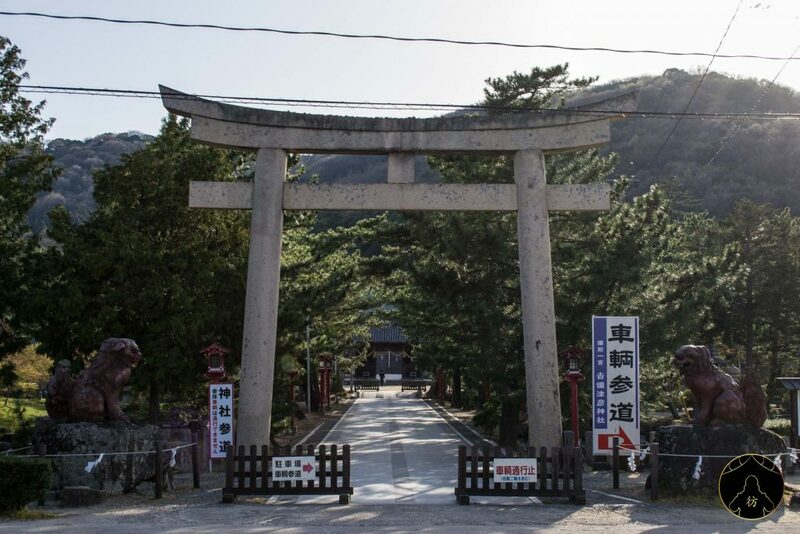 To go to Kibitushiko Shrine, I took the train to Bizen-Ichinomiya Station. The trip lasted 11 minutes from Okayama Station. 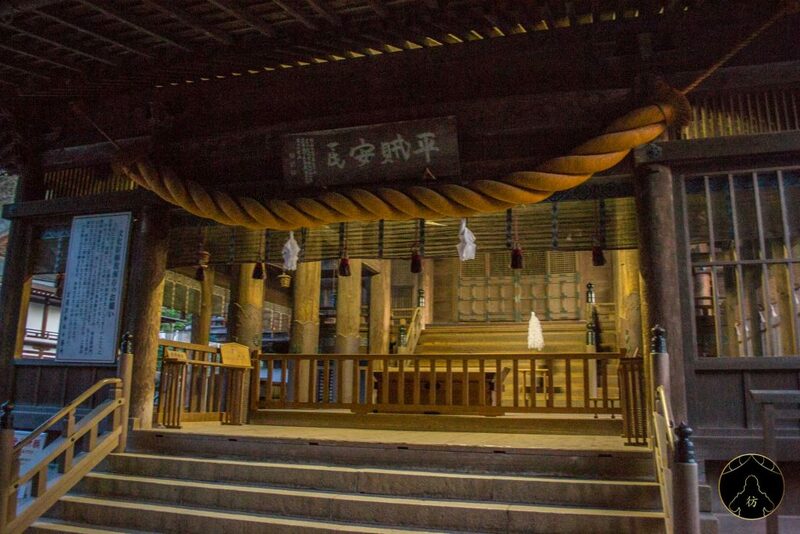 When I got to the first shrine, I was literally the only visitor. 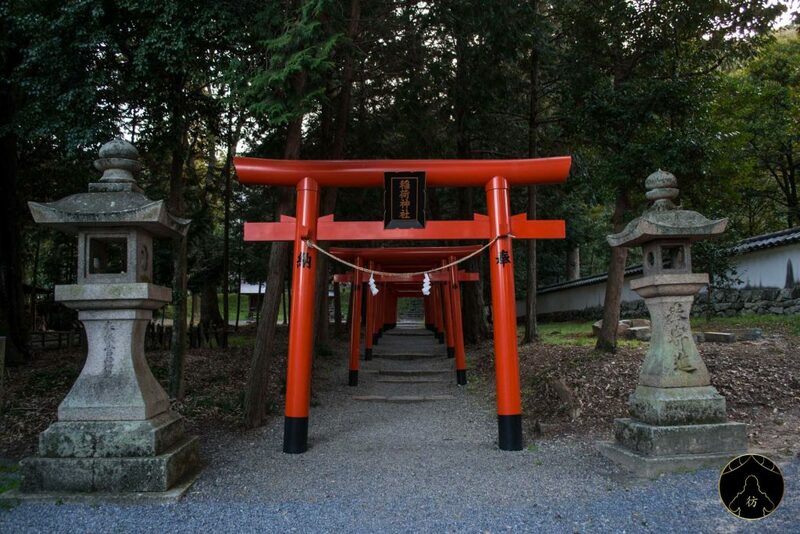 After that, I walked along a beautiful bright red torii path. They are on the left side of the sanctuary, you can’t miss them. 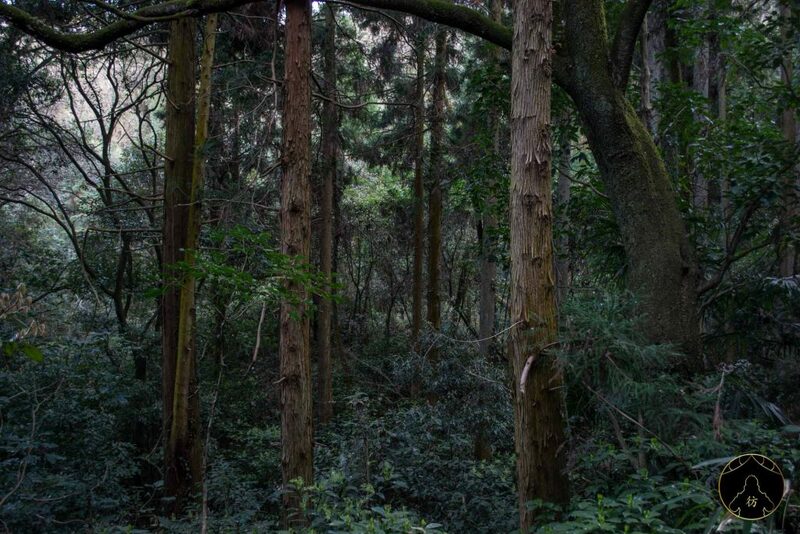 I climbed stairs and followed tracks and spent about an hour walking in the forest until I reached the top of the hill. There should be some directions along the way but I recommend you use your GPS or Maps.me to avoid getting lost. 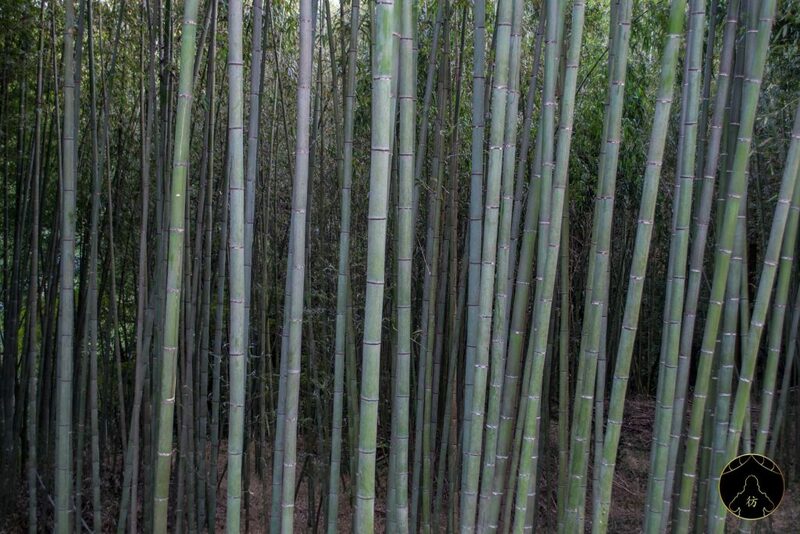 I walked through beautiful bamboo forests and I enjoyed the fresh air, it was really refreshing. At the top of the hill, there’s a breathtaking view of the whole city. 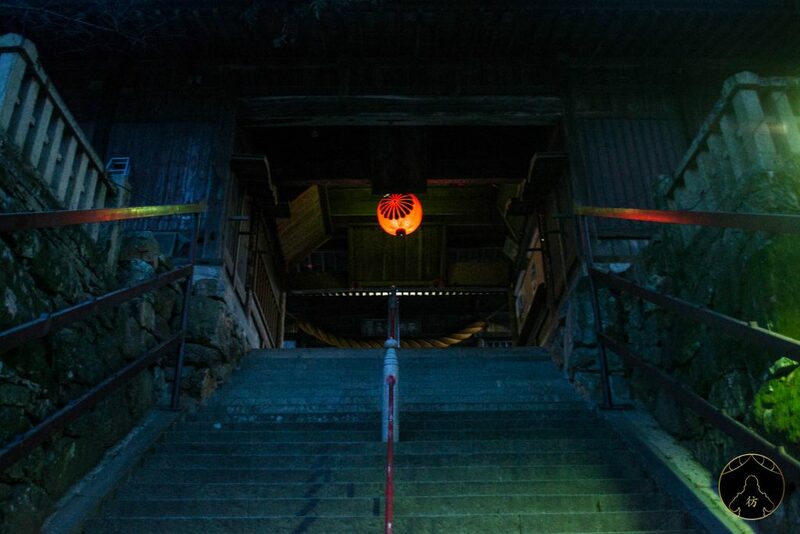 It was getting late so I quickly went back to Kibitsu Shrine. I came across a strange place on the way back, the mystery of which remains unresolved! I saw a weird cavity in a small clearing and as I got closer, I saw a stick with a pan hanging from it. I held the stick towards the hole and noticed that there was water inside. It must be holy water or something but I’m not sure what it was used for. If you have any idea what it could be, let me know in the comments. For the record, this hole was so intriguing that I spent too much time around it and when I finally got to the Kibitsu Shrine, it was already closed. But happiness is all about the journey, not the destination, as we all know. So I just took a few pictures and went to the Kibitsu train station to go back to my hotel. 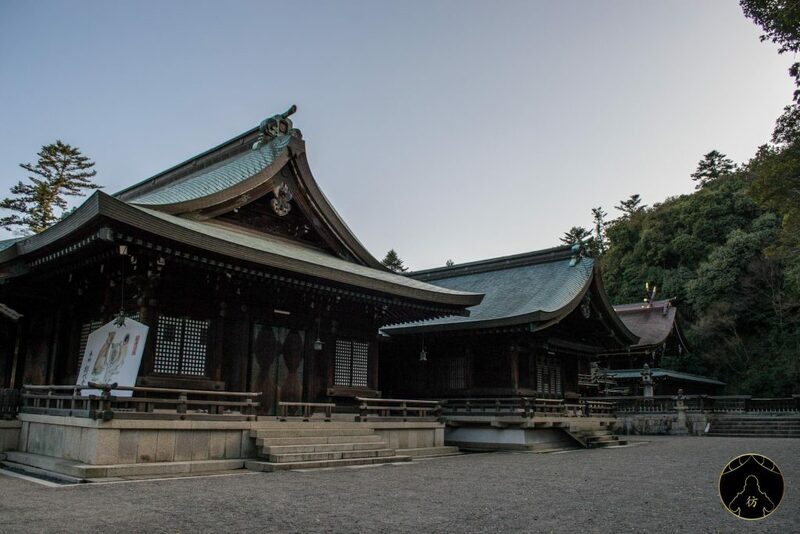 The Sogenji Buddhist Temple is located east of Okayama City. 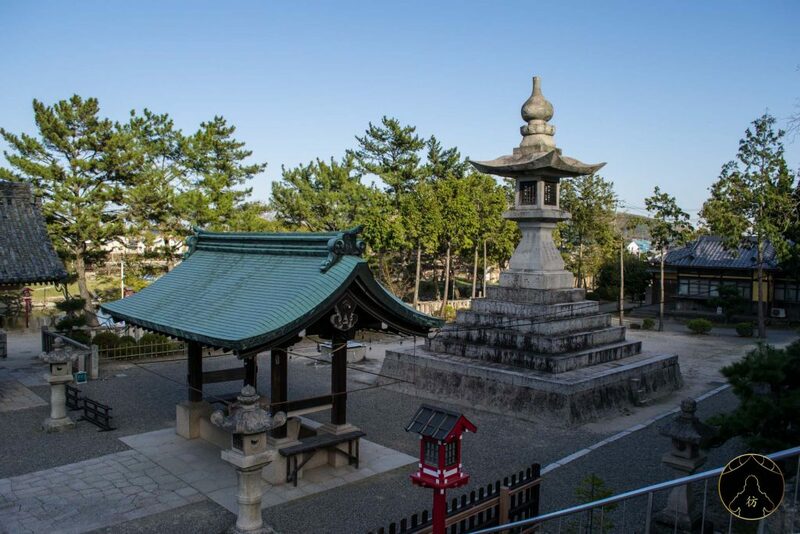 It is a little out of town so you’ll have to take the Saidaiji bus from Okayama Station and stop at Sogenji Station. The trip lasts about 15 minutes. The temple will be a 5-minute walk away. 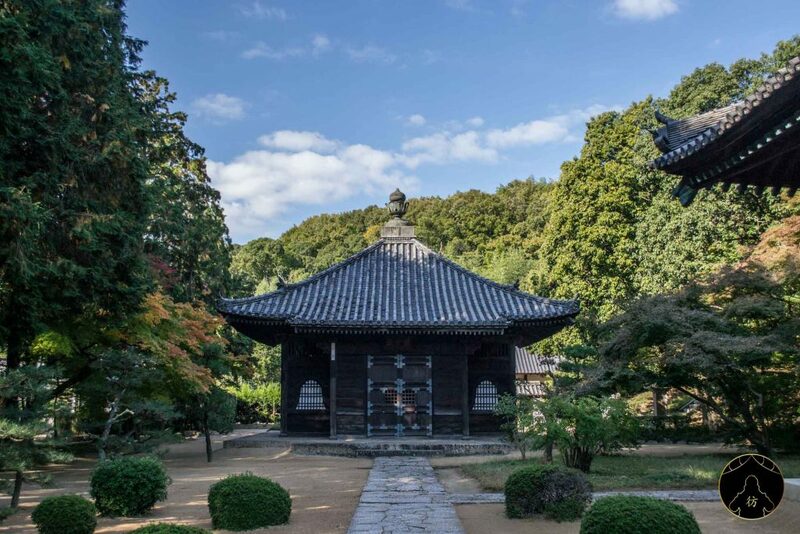 The Sogenji temple is really beautiful and has a wonderful garden. I visited it during autumn and it was really amazing. 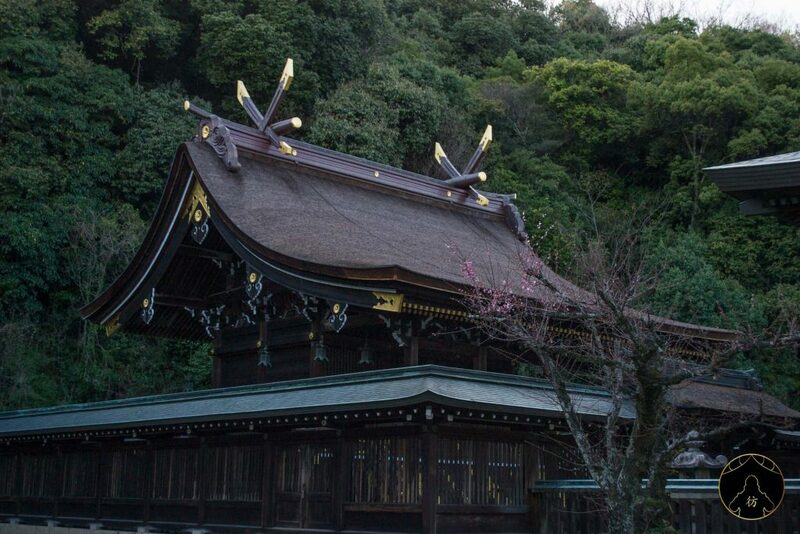 What’s also very interesting about the temple is that many foreigners go there to practice Zen meditation. 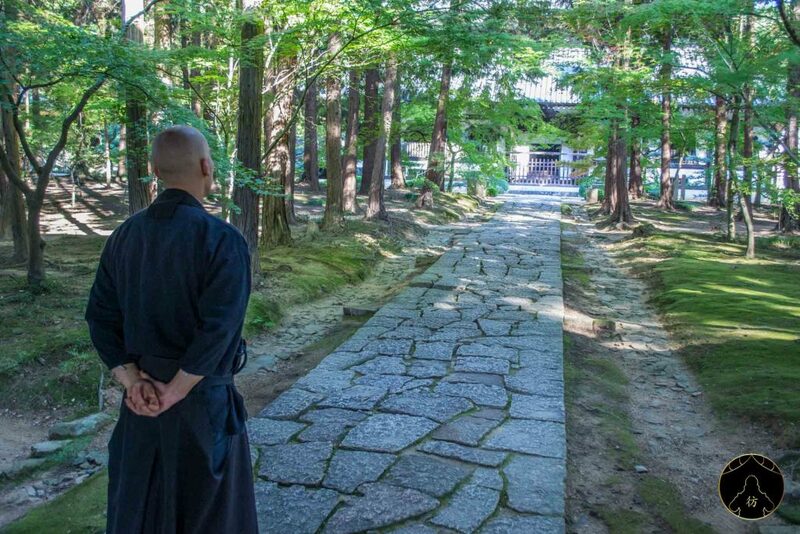 You can even participate in a meditation session with the temple’s monks and everything is free of charge! I attended a session and it was truly a great experience for me so I recommend you try it out. There is only one session that is open to the public and it takes place every Sunday, early in the morning. Go to the temple at 7:45 AM. You’ll first visit the site for about 15 minutes. 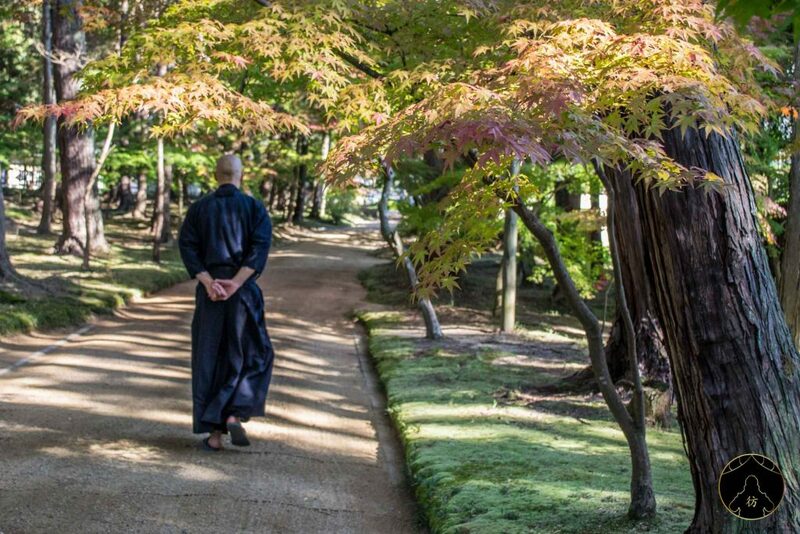 The Zazen meditation session starts at 8AM and lasts about an hour. The great thing is that the teachers are also foreigners so you can ask them questions if you like. Doesn’t it remind you of the animated movie A Castle In The Sky? That’s what they call it around town by the way! Bitchu Matsuyama Castle is located north of the city of Okayama and is 460 meters above sea level, sometimes floating above a few clouds. The best time of year to have a view of the clouds under the castle is from late September to early April. To go to the observatory, you will first have to go to the Bitchū Takahashi train station. Then you have to take a shared taxi. The trip costs 1,500 yen (~ $14) per person and there are two departures every morning at 7:30 AM and 8AM. To book your spot, call this number at least a day in advance: 0866-22-8666. If you don’t have a phone, ask at the front desk of your hotel and they will make the reservation for you. 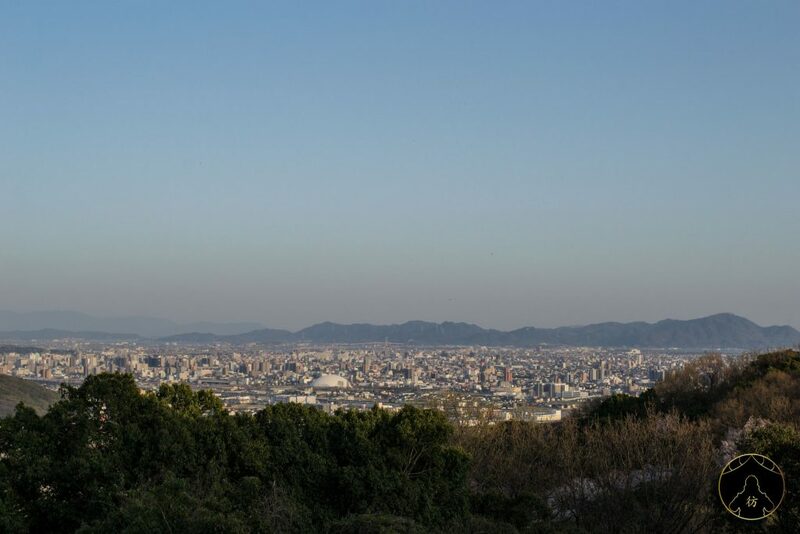 As you can imagine, the view depends on weather conditions and you can check this website (in Japanese) to check if you’re likely to have a great view: Bitchu Matsuyama. The closer you are to 100%, the better. FYI, that’s how 70% looks in the photo above. 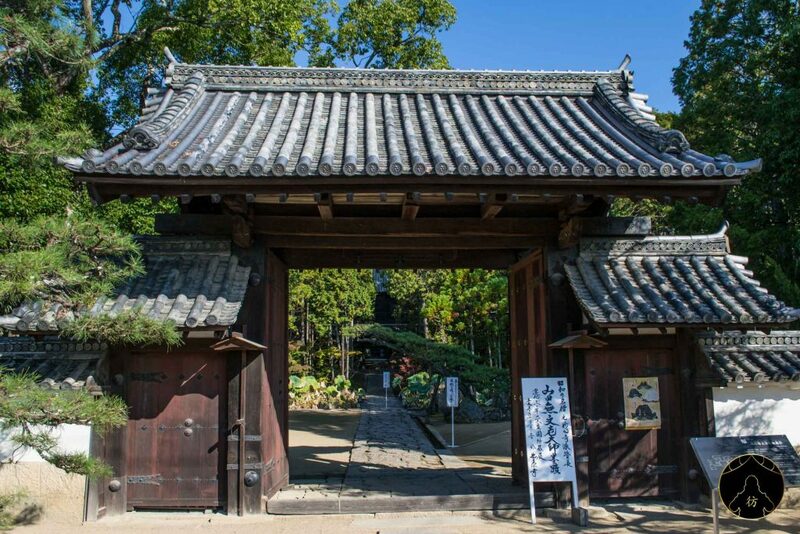 The charming village of Kurashiki is only 15 minutes by train west of Okayama. 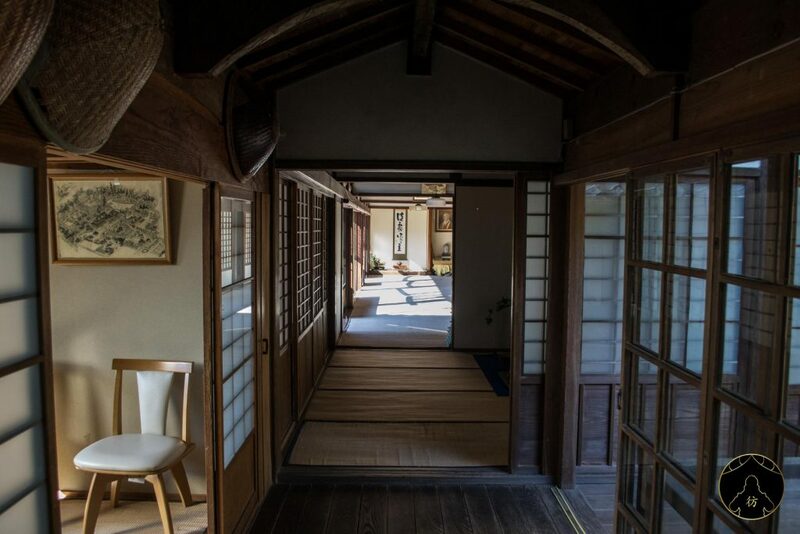 This is a must-see historic place and instead of telling you about it here, I wrote you a blog post on it here: Kurashiki Japan. 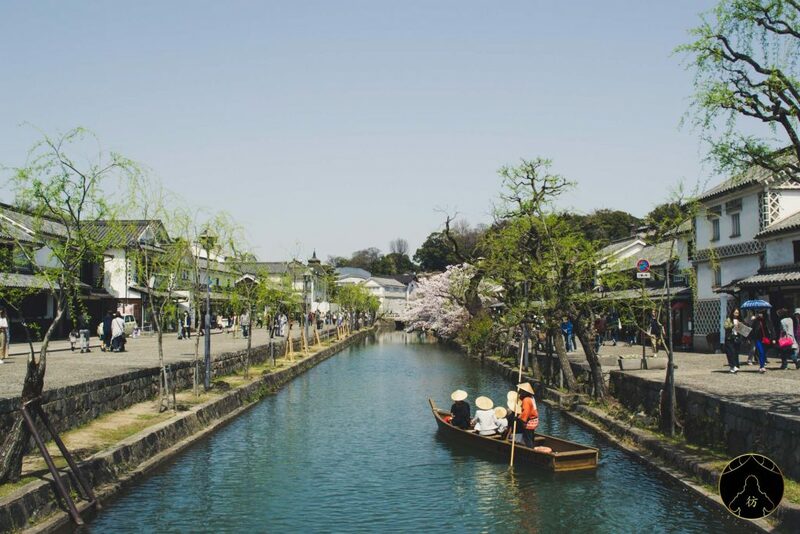 Let’s end this bog post with this beautiful photo of Kurashiki. I hope you found this useful when organizing your trip to Japan. Feel free to leave your questions (or a kind comment) down below.